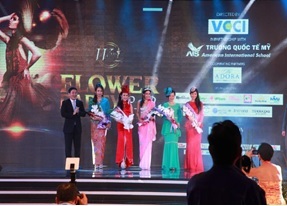 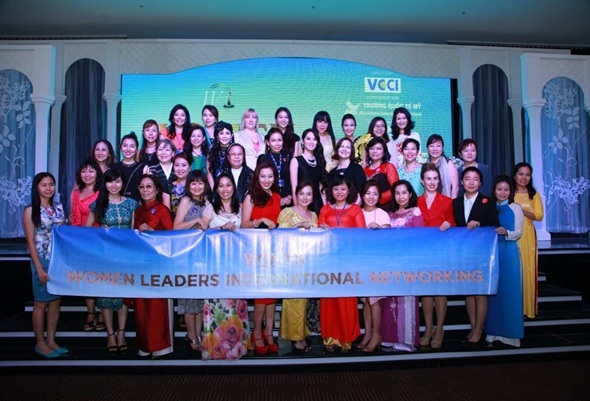 Organized by Women Leader Club, and Women Leader International Networking, guided by Businesswomen Association – VCCI and executed by Nam Huong Corp.
With the participation of over 1,000 women leader and future women leaders from domestic and international organization. 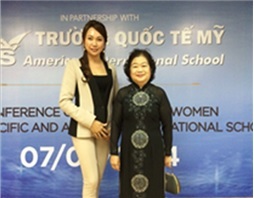 Objectives: Being a bridge to connect women leader from different industries, sharing concern about the development and contribution of women to the society and education matters. 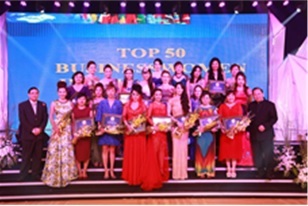 Together with the participation of Top 50 Businesswomen in Asia Pacific, and 1,000 women leader from Vietnam and international enterprises.